Indian e-commerce website Flipkart had been teasing a big announcement since past couple of days, and today, we finally know what it’s all about. Flipkart, at an event in New Delhi, has announced its partnership with Taiwanese tech giant ASUS. And, ASUS has also announced that it will be launching the ASUS ZenFone Max Pro smartphone in India on April 23. 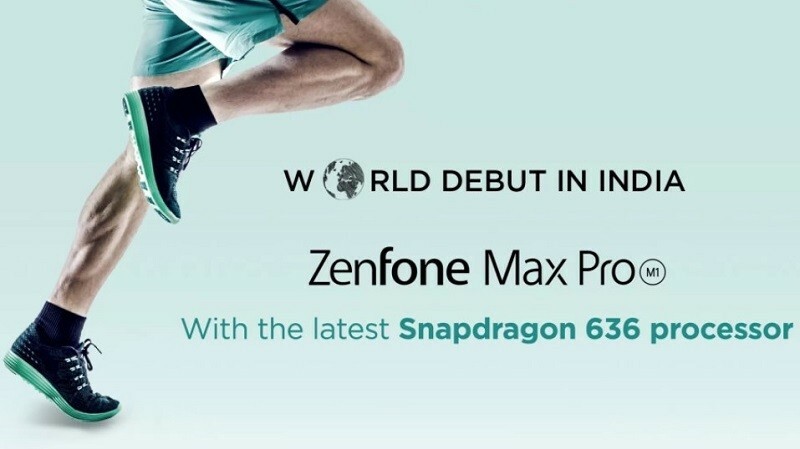 ASUS said that the ZenFone Max Pro will be powered by Qualcomm’s Snapdragon 636 SoC, however, the company didn’t reveal any other details of this smartphone like amount of RAM, storage, camera configuration, display size or battery capacity. The ZenFone Max Pro will go on sale in India on April 23 at 12.30 pm, and, will be sold exclusively through Flipkart. 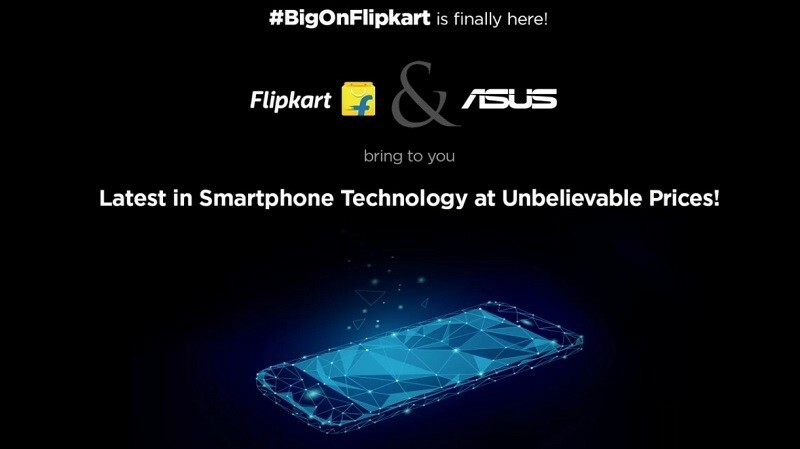 Well, ASUS and Flipkart have signed an exclusive partnership for a period of three years, and as a part of this partnership, the companies plan to bring in “innovative smartphones in every price range” for Indian consumers. Moreover, both these companies will support each other for planning and execution of marketing activities for ASUS ZenFone smartphones in the country. Commenting on this partnership with Flipkart, Jerry Shen, CEO, ASUS, said, “With Flipkart’s partnership, we aim to gain more insights about Indian consumers’ needs which can help us develop even more suitable products for the Indian market. Flipkart’s unparalleled distribution reach and marketing strengths will help Asus build strong awareness for our innovative high-value products and reach consumers across India. We strongly believe this collaboration will provide both companies better opportunity to provide delightful propositions to Indian consumers“. Flipkart has set up a page on its website where it says that a new “innovative” value added service will be launched on April 23. Well, we wonder what kind of value added service this is, hence, all we can do right now is wait for April 23.